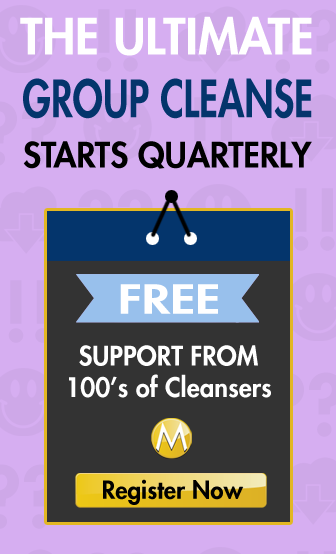 So you've decided to do The Master Cleanse, and you're going to use Maple Syrup (good choice, stick with the classic), but now you're stuck. 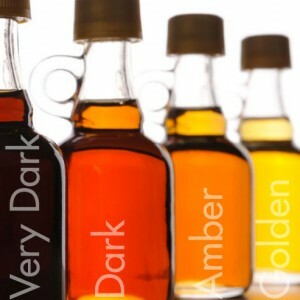 You confused about the difference between Master Cleanse maple syrup grades. Grade B syrup is darker, and harder to find, and you heard that's better. But what's the deal with Grade 1, 2 or 3? Those Canadians and their maple syrup are always causing confusion, I know. Trust me (I am one). The Master Cleanse Syrup, the SUPER SUGAR, you choose for your cleanse is very important because you want as much quality in your ingredients as possible. So let's clear this sticky mess up once and for all. Maple syrup grades will no longer be an excuse for you to start your cleanse. If it's Labeled “Maple Syrup”, put yo feets in the stirrups (sorry). 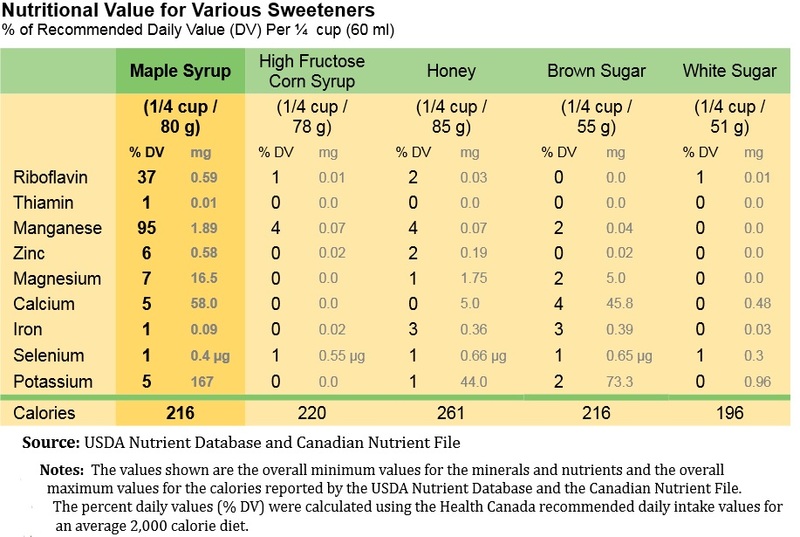 By law (at least in North America), regular table syrup (high fructose corn syrup) with maple flavouring (artificial), can not be labeled as Maple Syrup. up” you're good to go. It's the Darkness of the Syrup NOT the Grade A, Grade B, 1, 2 or C.
Lighter = Harvested Earlier in Season: Usually. But not always. Some season ALL maple syrup turns out light. The tree are the bosses. Not our grade racism. Gradecism? Lighter = Less Nutrients…. Although I was humbled to discover it's true that although lighter doesn't mean less refined, it does mean there can be significantly less nutrients present. Grade B can have 8% RDA of calcium per 1/4 cup serving, while Grade A only often has 4% RDA of calcium per serving. Once you go Dark you Never go Bark. er, Back. The flavour takes some getting used to but it's growing in popularity rapidly. While it's true that all grades of maple syrup contain minerals such as zinc, manganese, potassium, magnesium, iron and calcium. Grade B (or darker than A), contains higher quantities of these nutrients, the darker the color the more minerals are present. Other minerals in trace amounts in all maple syrup grades include B1, B2, B5, B6, biotin and folic acid. It's true. There are differences but they are not so great that you shouldn't avoid lighter grades. And if your delicate palate can handle the dark robust maple with hints of bacon and poutine, then search high and low for Grade A, and never dine out in Canada. At the end of the day, the nutrition is way beyond any other sugar out there, especially the crap ones… (it's even a more powerful anti-oxident source than cabbage or tomatoes). Who knew! Big Maple (*wink), has made their propaganda push wielding undue influence to corrupt politicians and waging the never ending syrupy maple wars . Wait. That's oil. I am only sort of joking. The maple executives clearly thought there was confusion in the marketplace with the grading system, and have made it their goal to change the rules. They succeeded. We lost, Grade B is gone for ever. Well now that you know what Grade B was. All you need to do is look for the darkest maple syrup you can find. Plain and simple. They don't want you thinking about the nutritional differences in darker vs. lighter maple syrup grades so that you might not buy the maple syrup lest you find the darkest humanly possible. But, in this case they are right. I admit it. The best maple syrup is the one you bought (I've sold out). Which Maple Syrup Grade should you Choose? In the end, the best maple syrup grade is the one you can get ahold of so you don't waste another day before now and your mastery of cleansing. Have made maple syrup before the old way … If I boil it longer it will get darker and richer … Will that work? I’m starting the MC and I live in the UK where there is absolutely no grading of maple syrup. I was having a hard time getting started on the diet/cleanse because of this. This article has made it so perfectly clear! Thank you. Well, put throughout. This saves me so much hassle. The ending is perfect! “In the end, the best maple syrup grade is the one you can get ahold of so you don’t waste another day before now and your mastery of cleansing”. Just went to grab any organic maple syrup in store and I am starting tomorrow!!! I have just bought Clarks pure Canadian maple syrup no2 amber grade is this OK to use ? Your answer in the FAQ about the difference between A/B/C grade syrup is 100% wrong. All of the processing is the same. If anything, B and C are processed longer. The maple sap itself changes during the season and this is what creates the difference. IT HAS NOTHING, ABSOLUTELY NOTHING, TO DO WITH PROCESSING!!! So I can get the same nutrients in any of the grades? i’m from India ,have heard bout master cleanse from one of my friend i m not able to find Grade B maple syrup .. is it k if i use grade A ?